DATuM is a communal cloud based system freeing users from the confines of Excel. It was created to simplify the collection of construction data and to automate the creation of daily shift reports. Our aim was to reduce the workload of site engineers while increasing the quality of data captured. The main function of DATuM (Data Analysis & Tunnel Management) is to provide an online and offline platform for users to record daily activities on a construction site. With our Android App, users can record data any time, any place. Activities are recorded in detail with images attached for a full transparent record of the project. 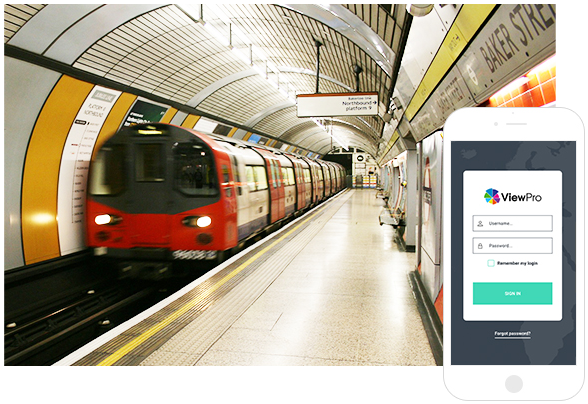 In June 2016 ViewPro was contacted by Dr Sauer & Partners with regards to their upcoming project Bank Station Capacity Upgrade for London Underground. This £563m project will include the construction of new tunnels, platforms, station entrance, escalators, ticket halls and passenger lifts. 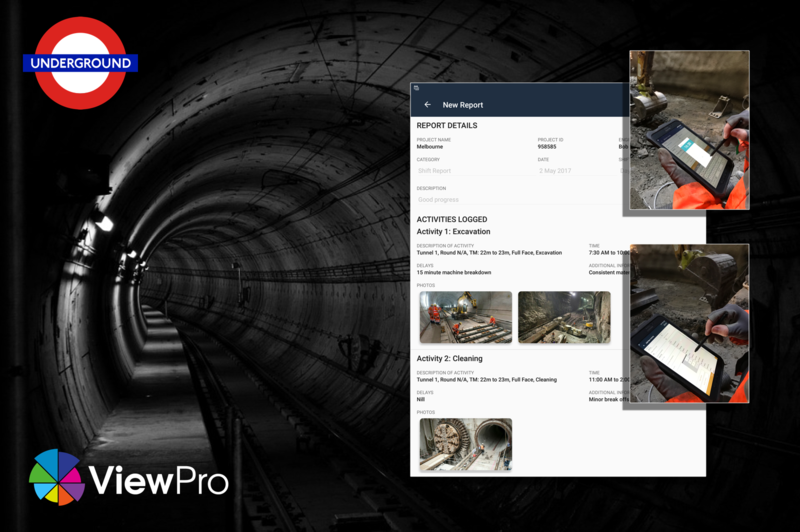 ViewPro and Dr Sauer & Partners combined forces to create a new custom web app to track and record progress on the project. After careful planning and 3 months development, DATuM was launched in February 2017 in time for commencement of construction.